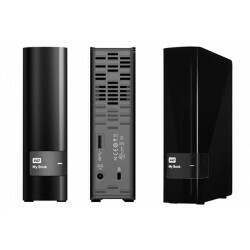 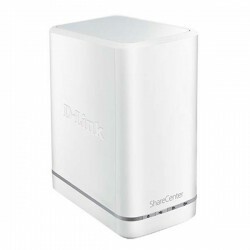 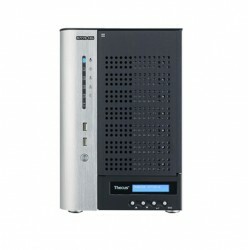 D-Link DNS-327L ShareCenter™ + 2-Bay Cloud Network Storage Enclosure , D-Link DNS-327L ShareCenter™ + 2-Bay Cloud Network Storage Enclosure. 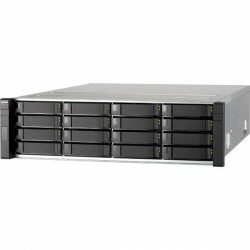 Qnap EJ1600 6-Bay SAS 6Gb/s JBOD Enclosure for Enterprise ZFS NAS, 16-Bay SAS 6Gb/s JBOD Enclosure for Enterprise ZFS NAS, 2 Mini-SAS SFF-8088 (For Each Controller), redundant power supply, with Rail Kit. 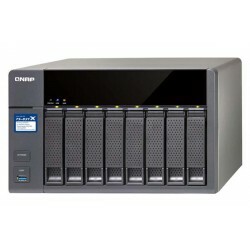 Qnap TS-EC2480U-I3-4GE-R2 24-Bay TurboNAS I3-4150 4GB 24 x 3.5-inch, 24-Bay TurboNAS, i3-4150, 4GB ECC RAM, 4-LAN, built-in 2 10Gb SFP+, 40G network-ready, iSCSI, global hot spare, max 8-LAN, PCIe expansion slot x2, redundant power supply, Without Rail Kit. 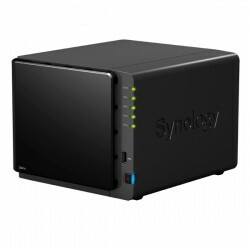 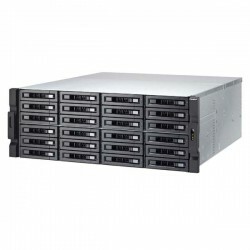 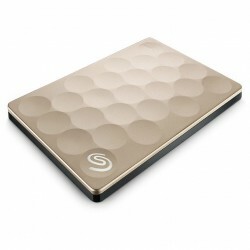 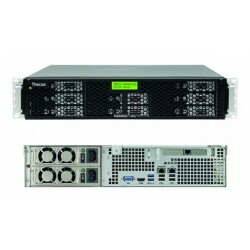 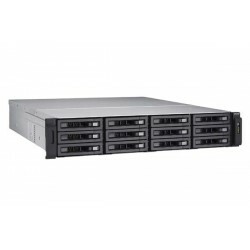 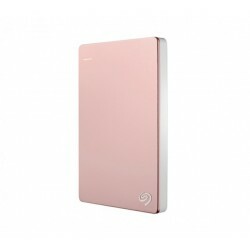 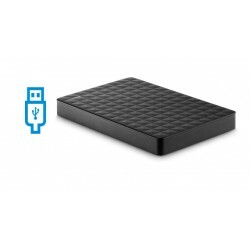 Qnap TVS-EC1280U-SAS-RP-16G-R2 SAS 12G Xeon E3-1246 12-Bay TurboNAS, 12-Bay TurboNAS, SAS 12G, SAS/SATA 6G, Xeon E3-1246 v2 3.5GHz, 16GB non-ECC RAM, 4-LAN, built-in 2 10Gb SFP+, 40G network-ready, iSCSI, global hot spare, PCIe expansion slot x2, redundant power supply, Without Rail Kit.